A potpourri of Celtic songs and instrumentals, originals by band members and a couple of cover tunes. 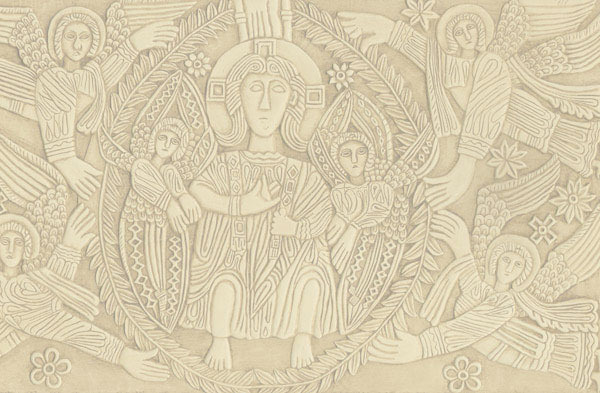 Features hammered dulcimer, violins, guitars, bass and whistles and Lise's vocals. 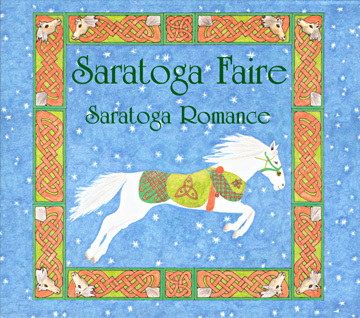 Saratoga Faire's debut CD. "You are still among my favorite bands that I hired at the Flurries."